Funeral for Judy Annette "JuJu" Gay, 50, of Decatur will be Wednesday, April 17, 2019, at Parkway Funeral Home, at 11:00 AM with her mother Rev. Donnie Gay officiating. Burial will be in Grange Hall Cemetery. 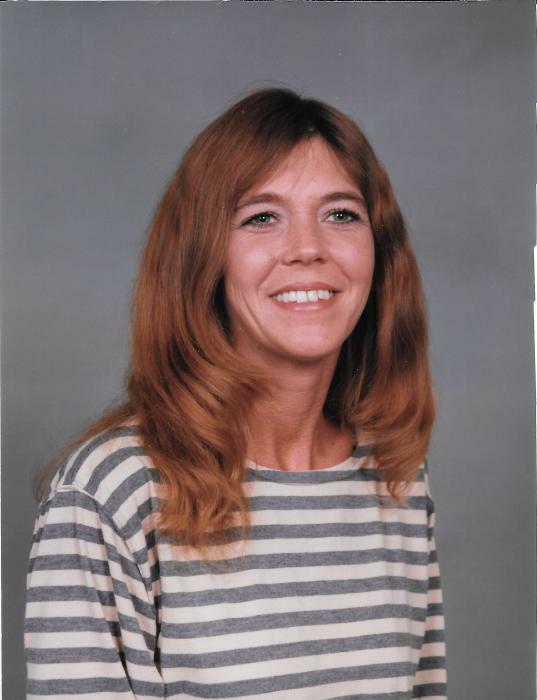 Visitation will be Tuesday, April 16, 2019 from 6:00 PM to 8:00 PM at the funeral home. Mrs. Gay, who died Saturday, April 13, 2019, at Decatur Morgan Hospital, was born, November 18, 1968, to J. B. Gay and Donnie Mae Phillips Gay. She was very family oriented and loved them very much . She was preceded in death by her brother Charles Leon Gay. Pallbearers will be Deborious Swoopes, Fredrick Dover, Baylen Dover, Jake Cottingham, Greg Millwood and Shane Russell.